After the second child was diagnosed, our desire to log a second set of blood glucose numbers went right out the window. I say that because in all honesty, having to record everything your child eats or does during the day is monotonous at best. No one that I have ever met says, "Recording blood sugars is so much fun! I wish I could do it all.day.long!" When the endo finally gave us clearance to do as we pleased with recording bg, we abandoned the hand-written notes for an easily downloadable meter. That worked for another short period of time until we also realized that there were many times during the day that both of our daughters used the same blood sugar meter - with different needles of course. Trying to sort out which bg went to whom, was a bit of logistical nightmare. After the review of our bg recording situation, we realized that there just isn't enough time in the day to micro-manage every single detail. It was at that point that we decided to log every single number into the insulin pump and on Sunday nights, to download those numbers for review. 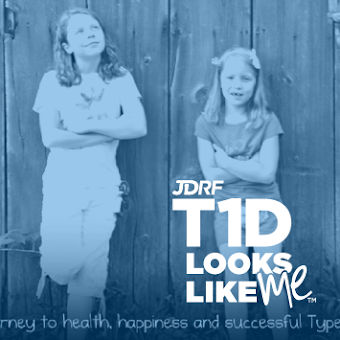 While it is still cumbersome and probably one of our least favorite t1d tasks, it works. We get to keep a watchful eye on what is happening and make changes as needed. But what do you do if you are on an injections or insulin pens or you can't/don't want to input each of the blood sugars into the pump? I don't have all of the ideas, but from a conversation with some of my local friends, these ideas were tossed around. I thought you might like to hear them. ** One of my girlfriends has a brilliant idea to send herself emails. She simply pulls out her phone and messages herself as a reminder for later. On that same note, my girls also like to text me bgs from school. We use it as an opportunity to fine-tune anything that needs immediate attention. They also sneak in some non-t1d talk from time to time too. I love how connected we stay. ** Another friend bought herself a beautiful journal that she can send with her daughter to school. They both said that it was so pretty, neither one felt it was a chore to log blood sugars. This would be great for a little boy too. Just find the hobby that he is most interested in and either purchase a blank book or make one from some scrapbook paper. ** Finally, a newly diagnosed mom of a two-year old little girl, shared with me her Glooko App on her phone. 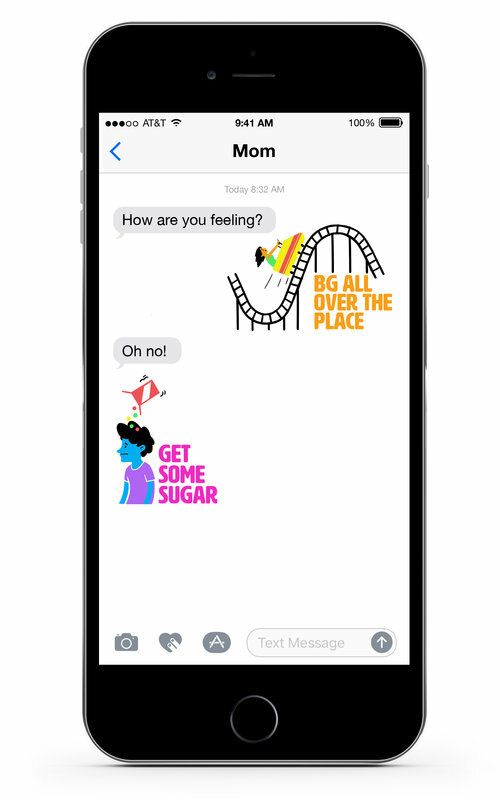 She explained that her husband also had the App installed and they loved being able to see blood sugar numbers as their baby-sitter input them. I haven't tried this App myself, but found this neat guide to all t1d Apps on the market. Maybe there is one that is right for you? 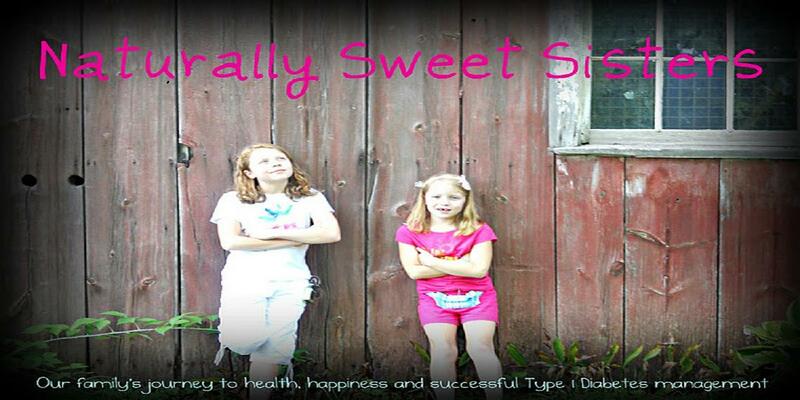 Regardless of how you choose to log blood sugar numbers, I have found that just by doing so, you can help keep a good handle on how your child is managing t1d either with or without you.